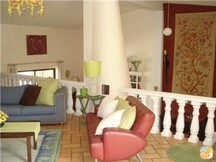 MAKE YOUR BOOKING BEFORE THE 31st OF JANUARY 2009 AND GET THE SECOND WEEK FOR HALF PRICE!!!!!! Quinta do Castelo is a luxurious Quinta (mansion) between Ferreiras and Paderne just outside Albufeira and the coast, where you can spend an unforgettable holiday in the countryside of the undiscovered Algarve. Help or support of available by fully qualified nurse if needed. 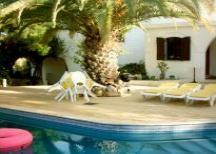 Shared swimming pool (11X6 meters) with large patio area. 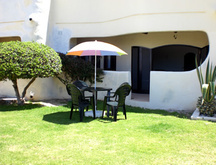 Every unit is self-containing and provides everything required for a self-catered holiday. The units can either be connected or if required separated from each other. 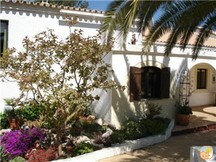 Therefore groups of 4 up to 15 people are more than able to spend a really wonderful time at the Quinta do Castelo. 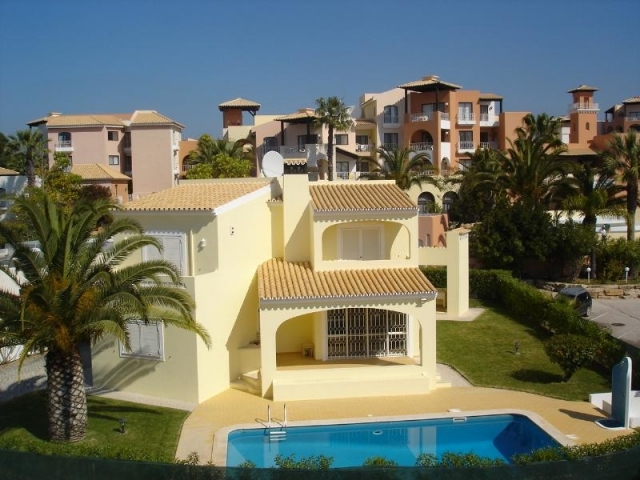 Quinta do Castelo is set in the countryside and about a 10 minutes drive to the old town of Albufeira on the coast and near the numerous beaches. 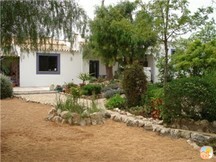 The Quinta is easy accessible, near the highway to Lisbon and situated in the picturesque hills. There are several typical Portuguese restaurants and bars in the neighborhood. 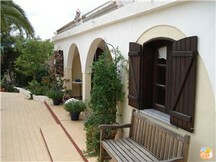 The swimming pool is set in the midst of a large tiled patio area. Large palm trees as well as other large trees and vegetation provide shade for bathers. The large sun deck provides sun all day long for sun worshippers. 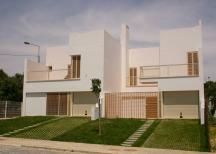 Please quote reference: a4m: 116 villa "Quinta do Castelo"
Languages spoken: English, Dutch, German, French and Portugese.